Fancy your own Voyage of Adventure? 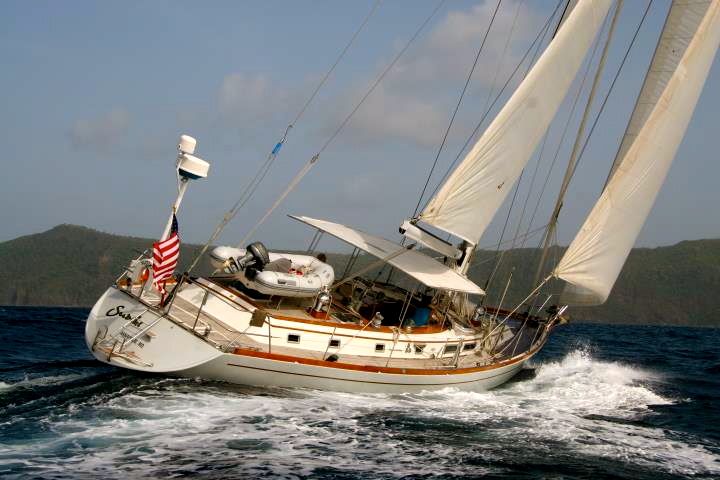 Yacht Sudiki is available to charter! 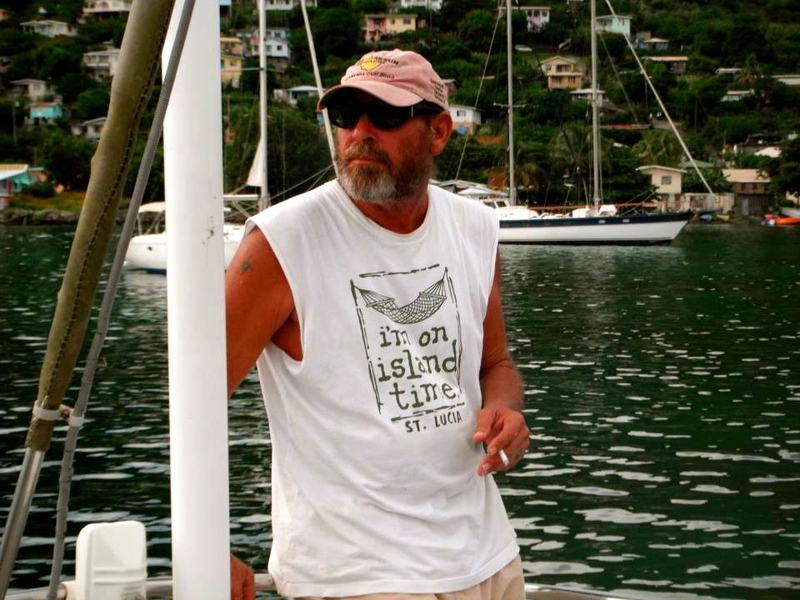 Your skipper will be none other than Sailing Miss Sadie‘s very own CAPTAIN DUFF! As seen on Sky Real Lives, the Community Channel and the Discovery Channel! 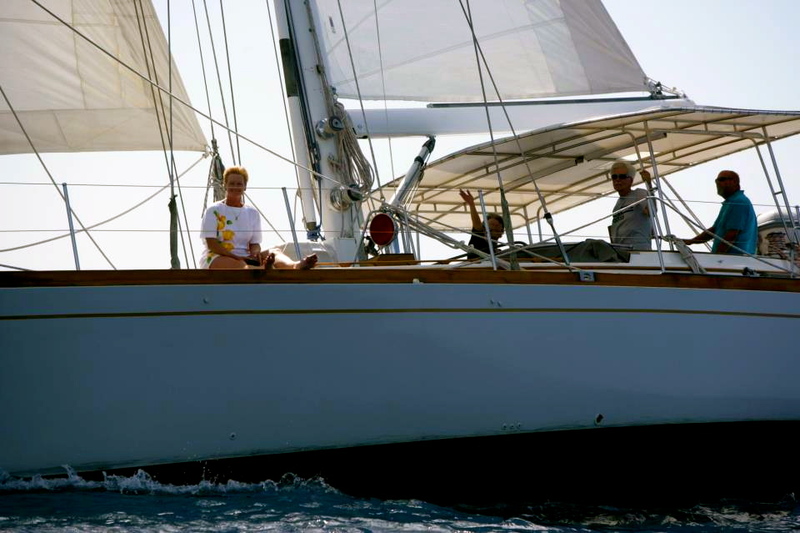 HERE’S HOW TO CHARTER YOUR DREAM VACATION! Bon Voyage! Sweeeeeeeeeeeeeeeeeeet! Previous Post Too right, Paulo. 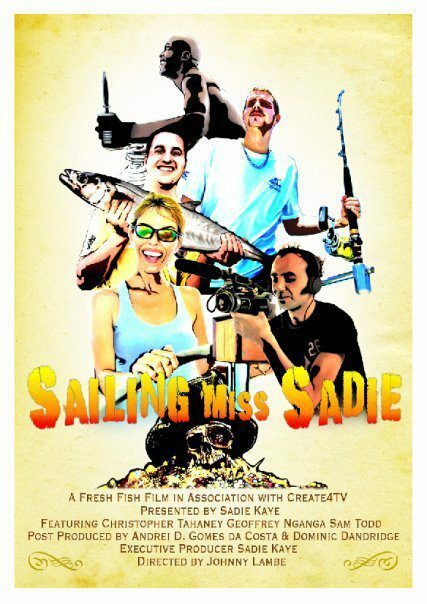 Sailing Miss Sadie the sequel coming soon!